EMSA’s application milestone has been featured in an article in the Courier News: “U46 charter school proposal resurrected in Elgin“. Read it here. The EMSA team submitted our Charter School Application to District U46 on Tuesday morning, January 31. Thank you to all who have volunteered, attended our events and supported this initiative along the way! Stay tuned for the date & time of the public hearing with the school board. The EMSA Design Team will be meeting with MacArthur Genius Award-winner Juan Salgado on October 14, 2016. 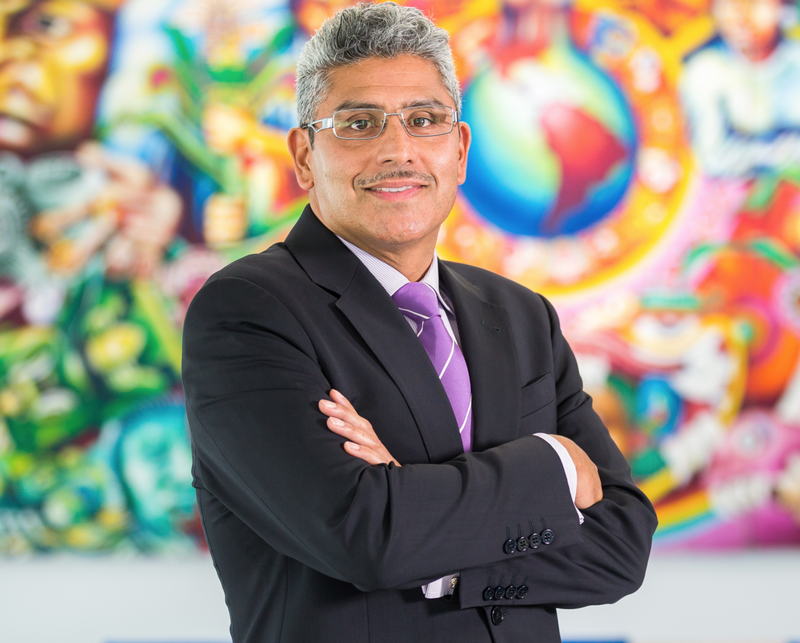 Mr. Salgado is the President and CEO of Instituto del Progreso Latino, which operates two charter schools. We will be visiting the Instituto Health Science Career Academy charter school, 2520 S. Western Avenue, Chicago, IL 60608. Mr. Salgado will discuss his experiences and advice on starting a charter school. If you’d like to join us, see the “upcoming events” page for directions.